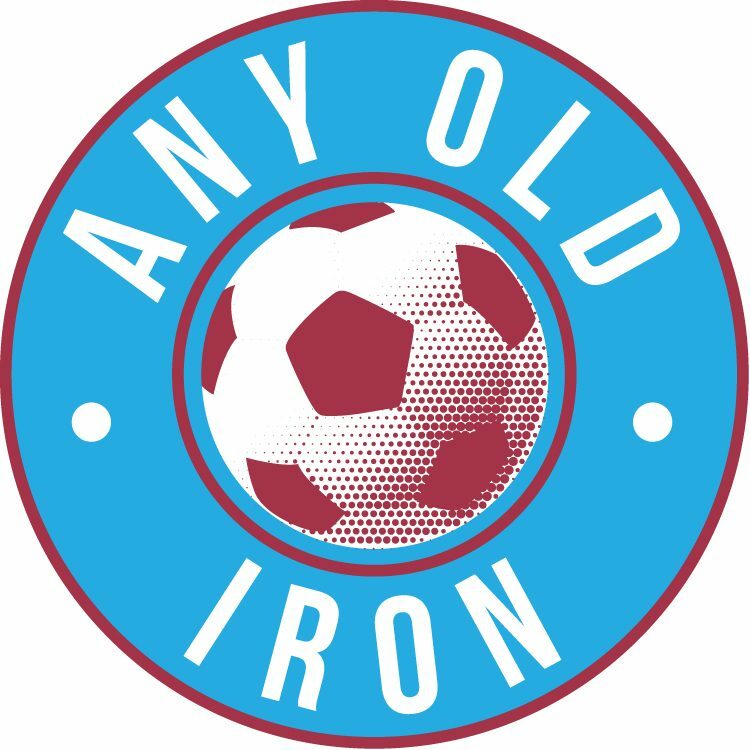 Automatic promotion a realistic dream or a step too far for the Iron? Is the dream over? Surely even the most optimistic of Scunthorpe United supporters would have to admit the likelihood of the club finishing in the automatic promotion places is now a forlorn hope. After Saturday’s 3-2 defeat on the road at the hands of Southend, Scunny now trail second-placed Shrewsbury, who boast two games in hand, by seven points – and leaders Wigan who were busy causing a huge FA Cup shock against West Ham on Saturday afternoon, by a daunting nine points. Wigan also possess a three-game advantage over the Iron and Shrewsbury’s victory away at Portsmouth suggests the fight for the two automatic promotion slots will be contested between the current top two and Blackburn Rovers in third, who also now lead Scunthorpe by five points and have two games in hand. A Season To Remember – So Far! 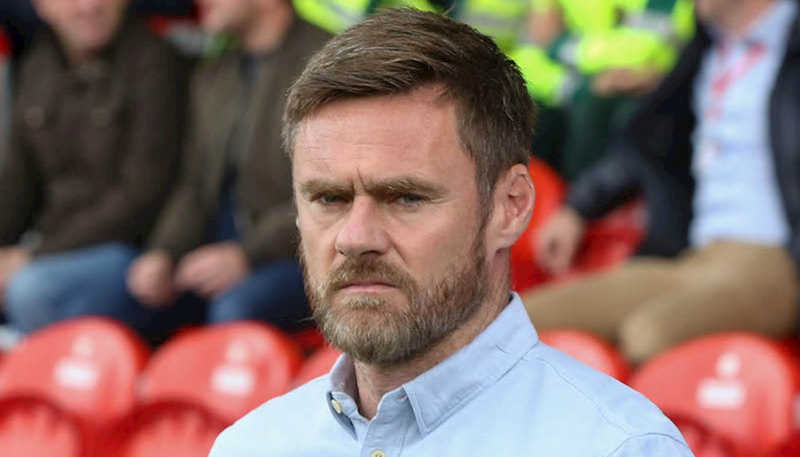 At the beginning of the campaign if you’d have told Graham Alexander, Scunthorpe’s manager, that his team would at the end of January still be in with a shout of automatic promotion to the Championship, he would undoubtedly have bitten your right arm off. We currently sit fourth in the table with 51 points from 30 games. There are still 16 games to play and 48 points to fight for but as it stands Alexander’s men appear destined most realistically to achieve a play-off place at best. Last season we finished the campaign in third place and just four points behind Bolton Wanderers who joined Sheffield United in being promoted automatically. The team fell at the first hurdle in the play-offs against Millwall and will be looking to go one better this year. They will, however, have to address their recent disappointing form – the defeat at Roots Hall on Saturday our fourth match without a win. A point had looked a certainty after the team had recovered from going 2-1 behind, when Kevin van Veen ‘s goal brought us level. However, despite Tom Hopper’s early goal putting us ahead against Chris Powell’s Shrimpers, the Iron ultimately shot themselves in the foot once more as Cameron Burgess’ late foul led to not only a sending off for the 22-year-old Australian but also a last-gasp winner for Southend’s Michael Turner. Alexander admitted after the defeat on the weekend at Southend that his young side would need to improve mentally and react better after conceding goals. To be fair to Alexander, he does possess a relatively inexperienced squad with only four players over the age of 30. However, although the squad have as a unit shared the goals around this season, the club’s top goalscorer to date is midfielder Josh Morris with just eight goals. The team undoubtedly lacks a goalscorer of proven finishing ability. It’s what every manager dreams of, a forward who can guarantee 20 goals plus per season. Forwards Hopper and van Veen meanwhile have mustered just 10 goals between them thus far this season. Currently Peterborough forward Jack Marriott is the top goalscorer in League One with 18 goals. The next best total in the division is just 13 and of the teams above them in the table only Blackburn’s Charlie Mulgrew and Bradley Dack and Wigan’s Nick Powell, none of them strikers, have hit double figures for the season thus far. Would the team have been flying high at the top of the table if Alexander had managed to find a 20-goal a season striker last summer? It is of course a hypothetical question. Every manager worth his salt craves a genuine goalscorer who can fire his team up the league table. The trick is finding one. Last term Scunthorpe won 24 of their 46 league games and lost a total of 13. They also drew 10 matches over the course of the season and that trend has continued this season with the team having dropped two points on nine occasions already this time out. 14 wins and seven losses completes their record this season and with 16 league games remaining Alexander will need a big push from his men to accrue enough points to ensure at the very least a place in the promotion play-offs for the second season in succession. Currently the Iron are 150/1 to win the League One title. Unlikely? Yes. We look far more likely to finish in the play off positions but we will need to be wary of the chasing pack who are only a handful of points behind them. We will need to improve their form of just five points from the last 15 available and they will also require Hopper, van Veen and last season’s top goalscorer with 19, Morris to start finding the net with increased regularity if they are to secure a play-off berth.